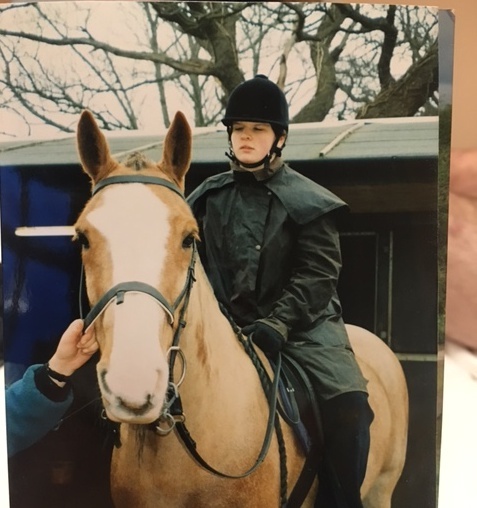 Katie developed cerebral spasms as a baby and was later diagnosed with a severe learning disability with autistic tendencies. 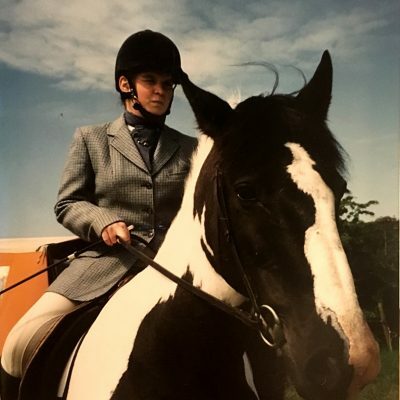 She is a brilliant swimmer, a proficient horsewoman and loves to be busy and active. 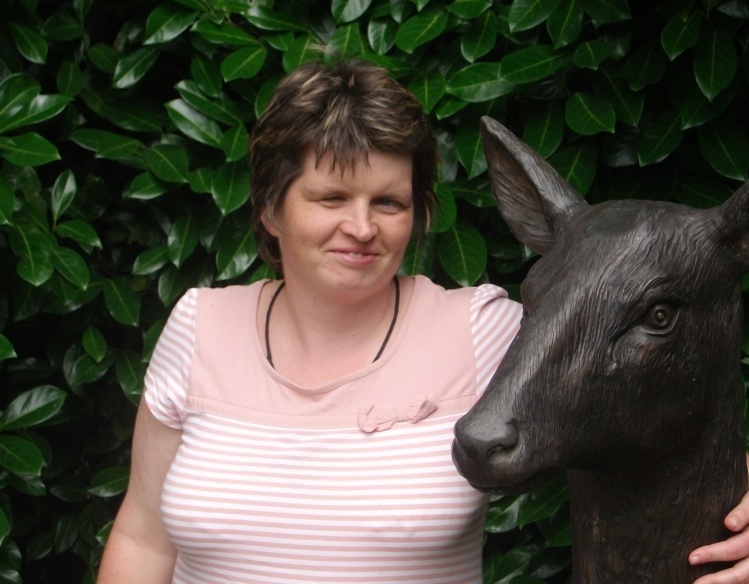 Katie has lived in Willingdon, Eastbourne, all her life and loves to ‘get involved’. Such is her drive for being busy, she is always on the lookout for household tasks and chores she can carry out unaided – often creating jobs for herself that aren’t required! 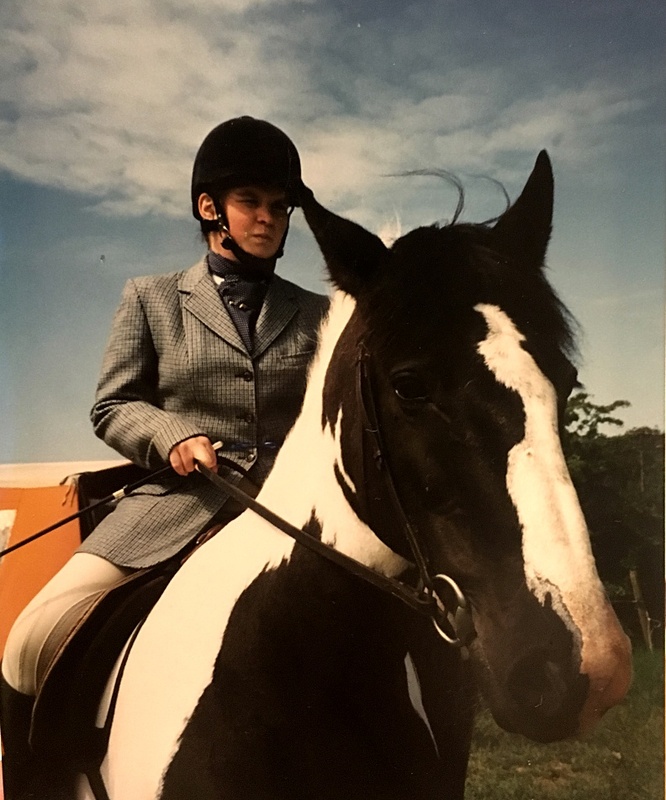 As she has grown into a young woman Katie has developed a wide range of skills outside of home, including owning and caring for two horses with assistance. She has also entered several ‘open’ competitions, achieving a 3rd place rosette in one. 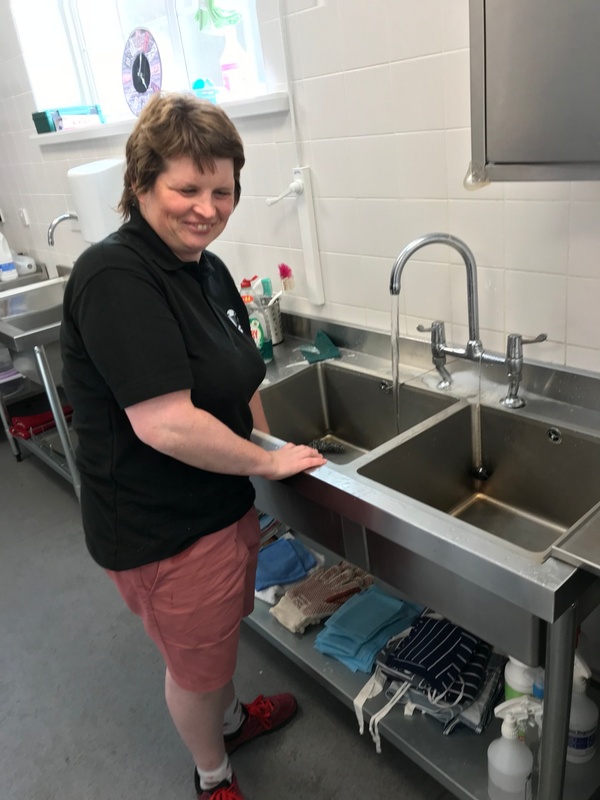 Katie currently attends a day centre and, whilst some of the activities aren’t to her liking, she loves cooking and baking and getting out and about. 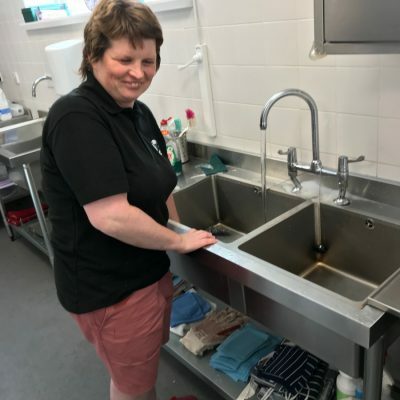 She also attends Greenwood Respite Services periodically, and relishes the opportunity to mix with different people and the young staff there. 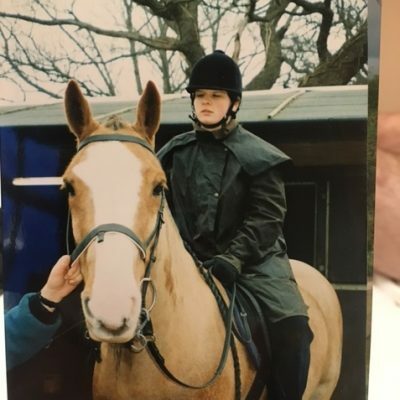 The different community activities they undertake are all part of the appeal for Katie. Jill and Patrick, her parents, say “We certainly feel Katie has reached a stage in her life where she would benefit from living more independently with her peers. 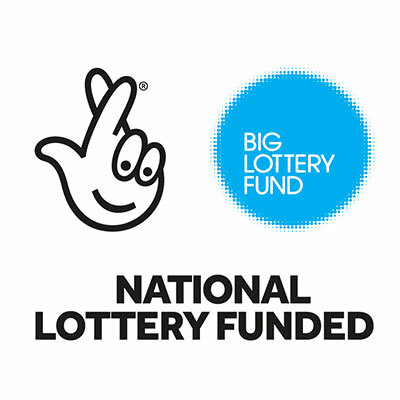 Being supported by younger staff, rather than older parents, who could help her socialise and integrate within the community more would be a huge benefit for her.